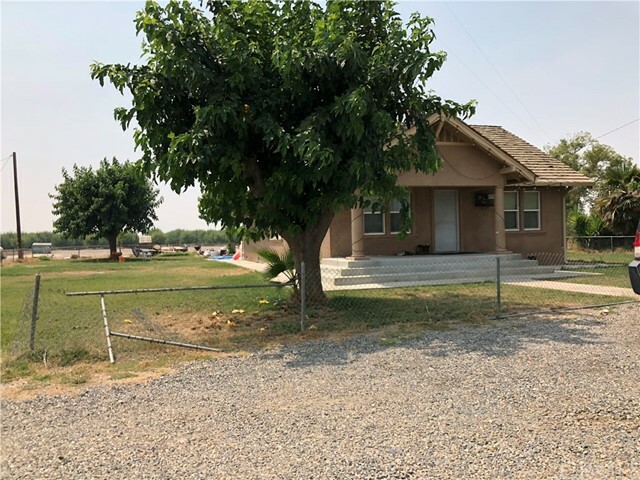 All Gustine homes currently listed for sale in Gustine as of 04/23/2019 are shown below. You can change the search criteria at any time by pressing the 'Change Search' button below. 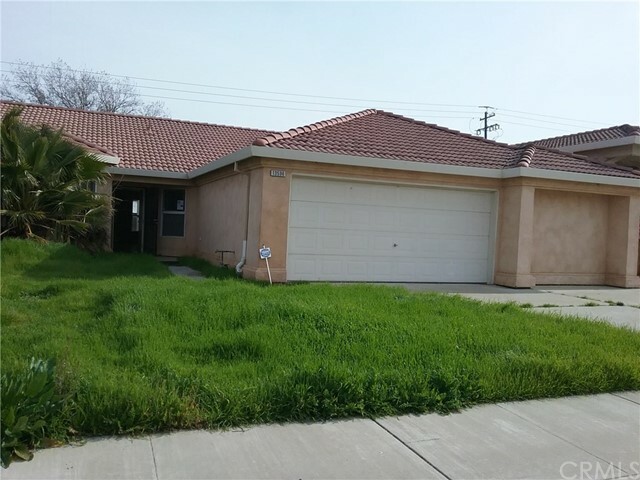 If you have any questions or you would like more information about any Gustine homes for sale or other Gustine real estate, please contact us and one of our knowledgeable Gustine REALTORS® would be pleased to assist you. "40 Acre parcel! Great Opportunity to purchase newly planted and developed Almond Orchard with two homes which are both rented. One home rents for $900.00 a month and the other $1,100 a month. Orchard is on double line drip irrigation system. Ag well was put in and irrigation system is set up to water on well water and district water. Almond variety is Independence trees which are on 1st leaf. This orchard is turn key and ready for new owner. Property is located in CCID district water." "29.1 Acres Country living at its finest. 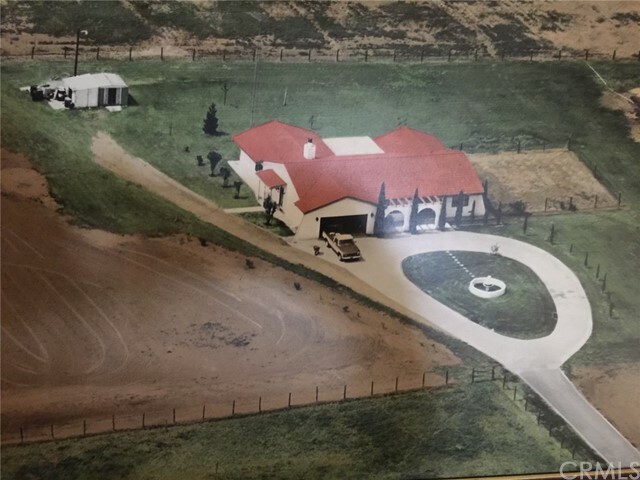 Custom built home with a large recreation room/party room. Beautiful must see to appreciate. This home has it all. Fruit trees, Pepper Trees, a grand fountain in front with a circular driveway, roses, shop, and much more. Easy access to I-5 and the Bay Area." "Beautiful Property! 4 beds 2.5 baths move in ready. Home sit on over an acre of land. Open floor plan. Separate Family room and living room. Spacious 3 car garage and fully landscaped front yard. Must see do not miss out!" 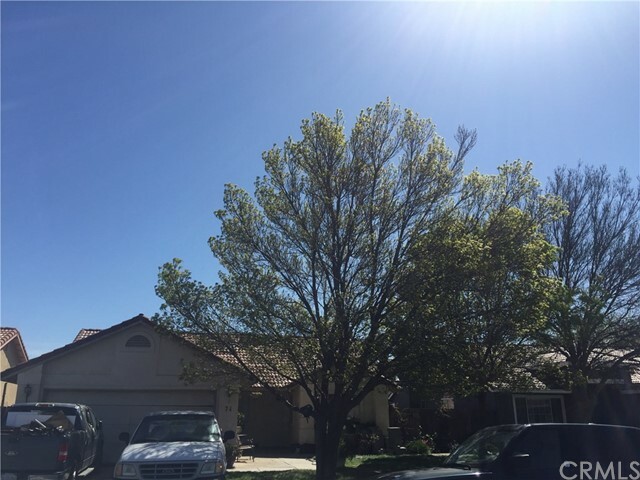 "This is a Very Rare opportunity to purchase one of the elite homes in Gustine Ca. This Custom home would sell for over 1 million if located in or around the San Francisco - San Jose Bay Area. You will not find any home to compare at this price. 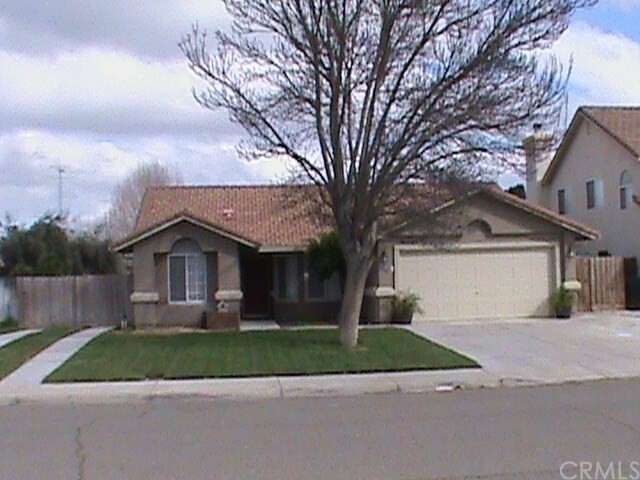 It is truly 1 of the nicest homes to come on the market in Gustine. Don't miss this rare chance to own this Custom Home before it's too late." "Large Master Bedroom on the main floor with huge walk in closet. The bathroom has a separate shower and bath tub and has dual sinks in the vanity. Large room easily fits a King Size bed, Computer Desk, Make up table and more. Beautiful big kitchen with built in dishwasher, gas range and large island for food prep. Counters have been upgraded to granite about 4 years ago and are in fantastic shape. There is a breakfast nook with a bay window looking out into the back yard. Dining room is also large and adjoins the kitchen. Upstairs is a second Master Bedroom with a walk in closet, 2 sink vanity, separate shower and bath tub. There is a large loft area that looks down into the living room and is great for a pool table, game room, etc. 3 other bedrooms on the top floor and another bathroom. There is a 3 gar garage with garage door openers, and recessed area that makes a great work area. Solar system installed in 2012. No payments needed as it is paid for. Do not pay for electricity with this system. If you are looking for a great family home, easy commute over Hwy 152, and a community full of nice people, then Santa Nella is the place to be." 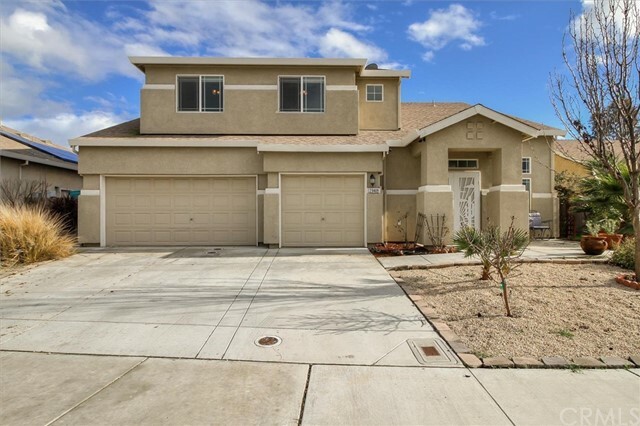 "This is a beautiful 3 bedroom 2 1/2 bathroom home with 2 master suites and a half bathroom in the hall.Located in the community of Santa Nella with easy access to CA 152 and Interstate 5. A spacious 1,842 sq ft with a large kitchen complete with a gas stove, beautiful appliances,an island with a sink and an open floor plan. A breakfast nook with plenty of natural lighting and tons of storage.There is a BONUS SHOP 900 sq ft to the rear of the property as well as a massive RV parking or Toy storage. The shop is complete with its own bathroom and AC/ Heating Unit." "Prepare to be impressed! This single story home offers an inviting living room with vaulted wood ceilings, fireplace with hot stove, laminate flooring, huge spacious kitchen with abundant storage and an island, crown molding throughout the kitchen, dining and hallway. Nice master bedroom with french doors opening to the patio, updated master bathroom, professionally landscaped front and back yards, recently poured stamped concrete front and back, epoxy finished floors in the garage and resurfaced pool with Aqua Blue Pebble Stone for those hot sunny days...Come and take a look, you will not be disappointed!" "Home is in a move in condition, It is completely remodeled all with quality material, owner spent more than $50,000.00 on it. All the house has new ceramic tile flooring including all the bedrooms and bathrooms, New paint, New kitchen's cabinets, New sink, New stove, New fixtures, New counter tops all with real granite. Also all the bathrooms have new sinks, New toilet sits and more." 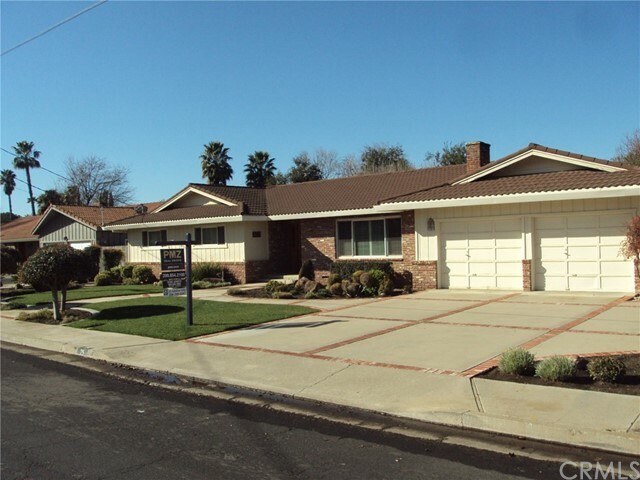 "A one story ranch home with private driveway and attached garage located in Santa Nella. Only a 3 minute ride to either 152 or I-5. Walking distance to elementary school. A school bus is provided for middle and high school. There is an aqua supreme water purifier system in the kitchen." "Pride of Ownership Awaits! If you are looking for privacy and tranquility you are on the right path. 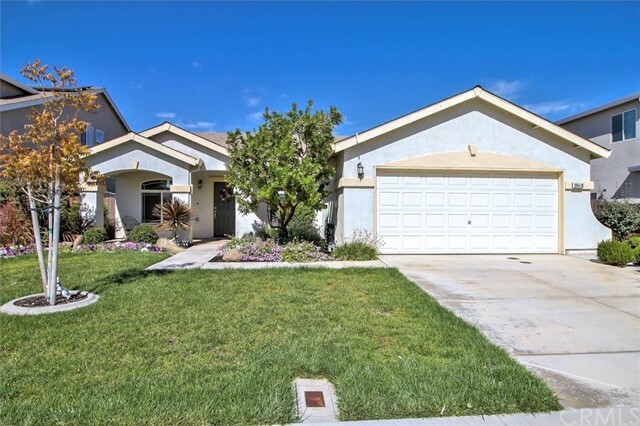 Come and view this delightful Ranch Style single level home that sits at the end of a cul-de-sac. Offering vaulted ceilings, inviting wood fireplace, perfect for entertaining with an open floor plan, spacious master bedroom and bath. Private back yard with plenty of space for the gardener in you or for the kids to play in the safe setting. Extra parking for your RV, boat or any other toys."